Fowey Sports Hub has a fully equipped Fitness Suite including a wide range of CV equipment where you can choose from Treadmills, Rowers, Upright Bikes, Recumbent Bikes, Cross Trainers, Sumit Trainers and a Stepper. You can compliment your CV workout by using the resistance machines on offer too or the free weights which include 3 Benches and 1-30kg Dumbbells. 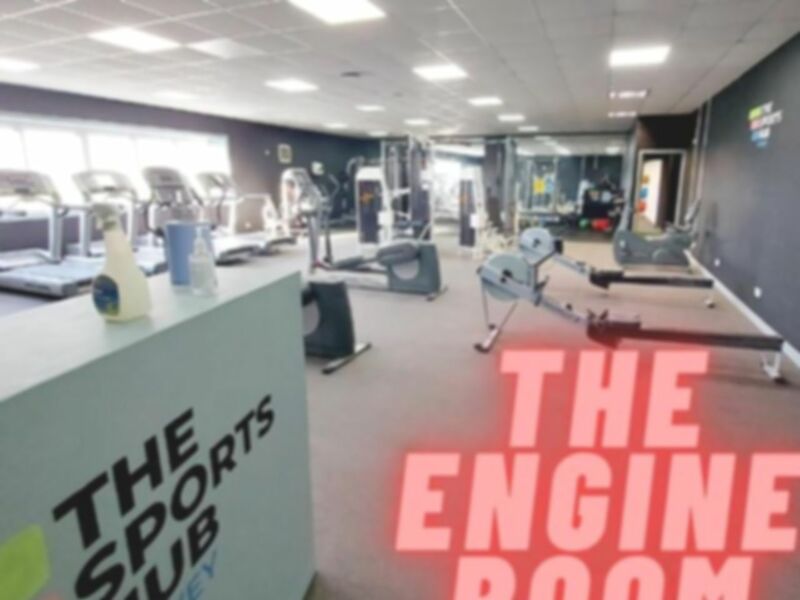 If you are looking for something more than the gym then Fowey Sports Hub has a variety of other facilities such as Fitness Classes, Dance Studio, Sports Hall, Table Tennis and Squash Courts. Usually fairly quiet and no wait for equipment. Convenient opening hours, early and late. Range of classes is increasing steadily. Excellent and helpful staff & good range of well maintained equipment. Always equipment available & plenty of parking! A great training facility with friendly, helpful staff who couldn't do enough to help me and make me feel welcome. The gym had everything that I needed and was clean and tidy. I am so glad that I found this place and will definitely be going back.